Are you looking to roll out your next OTT offering and reach millions of users around the globe across all modern devices with unlimited scalability? Axinom presents a powerful and comprehensive product portfolio for setting up global OTT video platforms consisting of four major products that can operate stand-alone or in combination. Learn more about the capabilities of Axinom’s global OTT platform which powers some of today’s largest OTT offerings in the world. 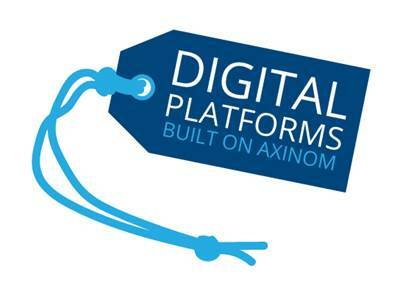 Platforms built by Axinom allow you to handle and control the monetization of your digital assets worldwide, and to serve all regions around the globe with the business models, content, pricing, payment options, and further services, exactly depending on each region’s needs and potentials. We support your global business by developing powerful OTT platforms capable of handling and delivering massive amounts of content through a globally scalable infrastructure. Axinom allows customers to successfully execute their global OTT projects involving multi-country rollouts and implementations. Whether it be live broadcasting or streaming video on-demand, customers can serve their content immediately and efficiently on a global scale. Our global deployment setup ensures the platform’s performance, functionality and fulfills professional OTT platforms’ requirements in terms of scalability, availability and reliability. Regardless of the size of the content library, Axinom Platform has the capability to scale for growth and the future while ensuring customers to deliver their valuable on-demand and live TV content fast and secure to end-user devices at any given moment. Automated workflows for ingestion, transcoding, encryption, packaging, and publishing of content ensure high efficiency and fast task-handling. OTT platforms built on Axinom are equipped with the powerful ingest and processing service able to process even the largest content catalogues in a very short time, by scaling to 1000 machines or more, running in parallel, ensuring viewers get fresh content as fast as possible. As a cloud-based platform, Axinom platform is equipped with an extensive API setup and supports the integration of multiple external services and products, payment gateways, advertisements, and more. We make sure to seamlessly integrate the operator’s own and preferred 3rd party systems and services custom to their needs, increase interoperability, streamline their flow of data and processes, and define more productive media processes. We believe in custom integrations and the potential of tailored solutions. Thanks to Axinom’s Frontend SDK, operators can be sure that all the communication between backend and frontend applications is standardized for all the platforms. Axinom’s Frontend SDK is built to control and simplify the communication between backend and frontend applications built by third parties. It simplifies frontend agency’s work, reduces complexity and therefore costs and timeline for frontend development significantly, and ensures the most efficient usage of backend infrastructure and traffic by streamlining and controlling all communication. With the content management capability of Axinom’s platform, we enable customers to manage hundreds of live channels and hundreds of thousands of audio and video assets as well as arbitrary regions, currencies, and languages. Customers can manage massive content catalogues in a single interface with automated workflows for SVOD, AVOD, TVOD and Live video streaming scenarios, and benefit from the high-efficiency and fast task-handling. Automated workflows for ingestion, transcoding, encryption, packaging, and publishing are designed to handle valuable Hollywood studio content and enable customers to deliver their content secure and faster to end-user devices. is a flexible and extensible Content Management System designed to serve as a backend for your media & entertainment projects. is a highly scalable multi-DRM (Digital Rights Management) service supporting cloud, on-premises, and offline scenarios. is a Video Ingest and Processing that reduces technical challenges related to content preparation and distribution and ensures compatibility and good playback quality on many devices. (backend interfaces & services) is a software component and one of the key elements necessary to launch powerful OTT solutions. It functions as an Over-the-top media server, querying, filtering, verifying access and streaming the content to the client applications on multiple devices. In the latest version Axinom focused on improving the management of massive content catalogs in order to make this easy and efficient. The result is a system that supports managing hundreds of live channels and hundreds of thousands of audio / video assets while supporting millions of active consumers. Additionally, the new version comes with improved functionality for global OTT services, supporting the management of arbitrary regions, currencies, and languages. The next version of Axinom DRM features additional integrations, including support for the SPEKE protocol that allows integration with AWS Elemental from Amazon and other packaging solutions as well as extended support for the CPIX standard that is used to exchange key material in a secure and standardized way. Axinom DRM continues to support Google Widevine, Apple FairPlay, and Microsoft PlayReady DRM technologies. The new version supports the latest enhancements provided by the underlying technologies, like protecting different quality streams with different DRM keys in order to better protect HD and UHD content. Axinom VIP (Video Ingest and Processing) is Axinom’s cloud based transcoding and packaging service. It now supports additional packaging formats, codecs, and protocols. The new CMAF standard is supported as well as MPEG-DASH and HLS. Seamless integration with Axinom DRM guarantees state of the art content protection. Axinom BIS (Backend Interfaces & Services) provides all data and services that native and html frontends need. All of these services are built in a highly scalable fashion, allowing the Axinom platform to power OTT offerings serving millions of consumers. Axinom BIS integrates all services required for consumer facing functionality, like user login, content catalogs, search, recommendation, payment, subscriptions, managing watchlists, favorites, etc. Client-side Axinom BIS now supports DRM protected playback, both, in the browser and in apps on all platforms. Axinom is among 101 companies that matter most in online video in 2017 / 2018! The magazine Streaming Media Europe published their annual list of companies with the greatest influence in the streaming media industry. 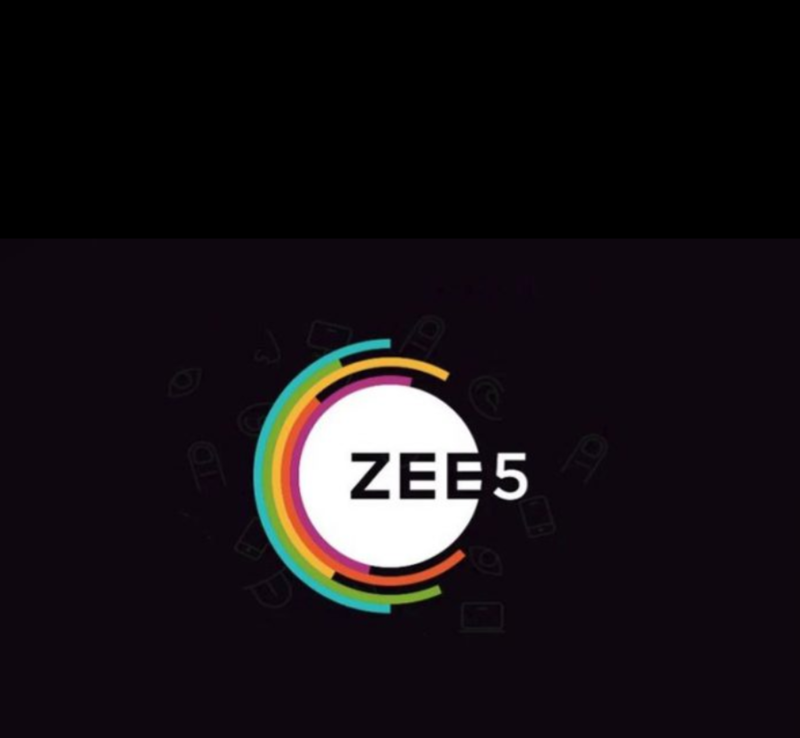 Zee Entertainment Enterprises Ltd. (ZEEL) is a worldwide media brand offering entertainment content to diverse audiences. ZEEL is present across broadcasting, movies, music, live entertainment, digital and talent businesses, both within India and overseas. ZEEL has more than 240,000 hours of television content and houses the world’s largest Hindi film library with rights to more than 4,200 movie titles across various languages. 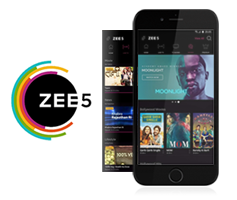 ZEE5 is a digital platform with a backend powered by Axinom. The Sky brand stands for a unique selection of premium TV entertainment offered in a variety of innovative products. Sky customers in the UK, Italy, Germany and Austria enjoy Sky’s pay TV packages with brand-new movies, TV series, shows, live sports events, UEFA Champions League and German Soccer League. 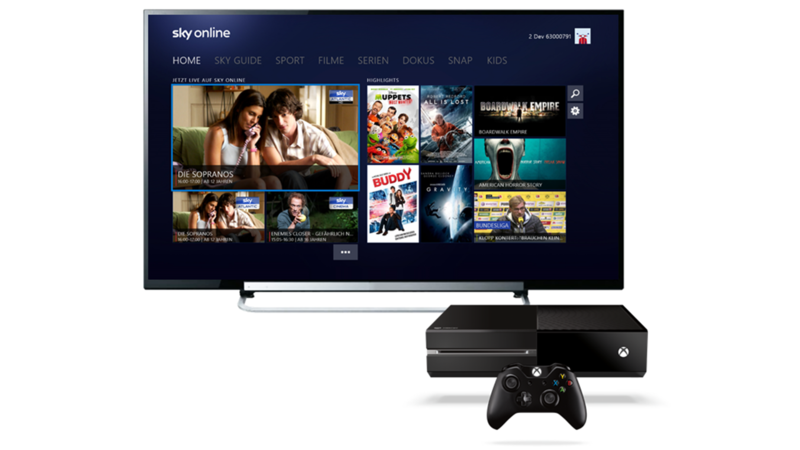 Sky OTT products (IPTV, mobile, consoles) are digital platforms built on Axinom. 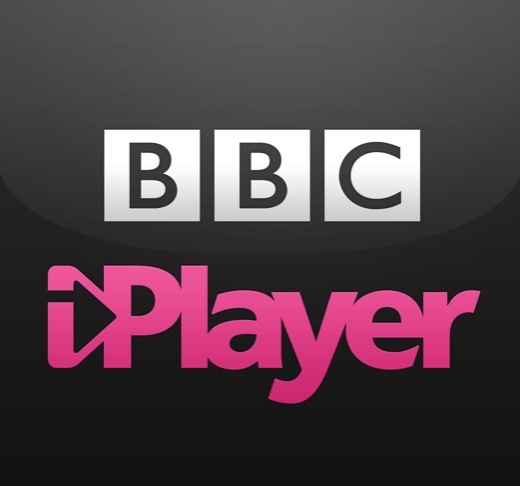 A Cologne based RTL Interactive collaborated with Axinom to maximise the availability of RTL TV NOW program offering – after the release of the application for PCs, tablets and smartphones with iOS and Android operating system, Windows users can also download the RTL TV NOW app from the App store and enjoy the variety of RTL Media Group´s programs on their desktops, smartphones and tablets. 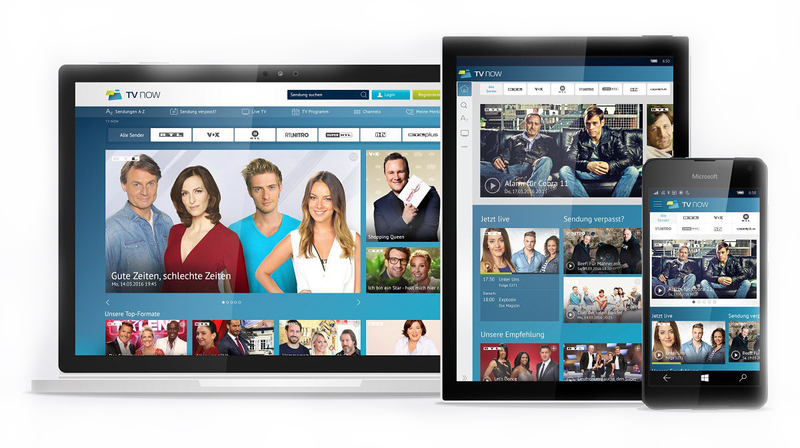 RTL NOW is a digital platform built on Axinom. Since the very first launch of ZDFmediathek back in 2007, ZDF and Axinom developed a trustful and successful long-term collaboration and partnership. Apart from providing cutting-edge apps for standard distribution channels on PC and mobile devices and consulting on cross-platform strategy from technological point of view, Axinom helped ZDF to expand its offering to the Xbox game console and provide a glimpse of the interactive TV future. 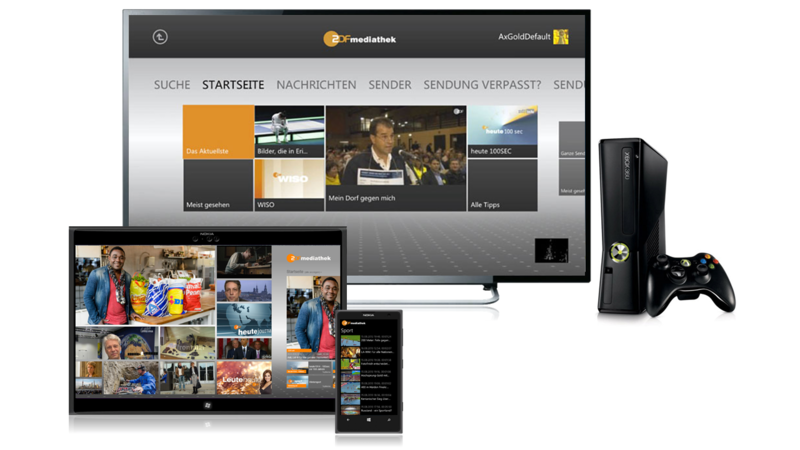 ZDFmediathek is a digital platform built on Axinom. 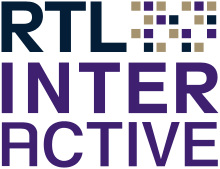 A place to connect through culture, arts, entertainment and conversation.